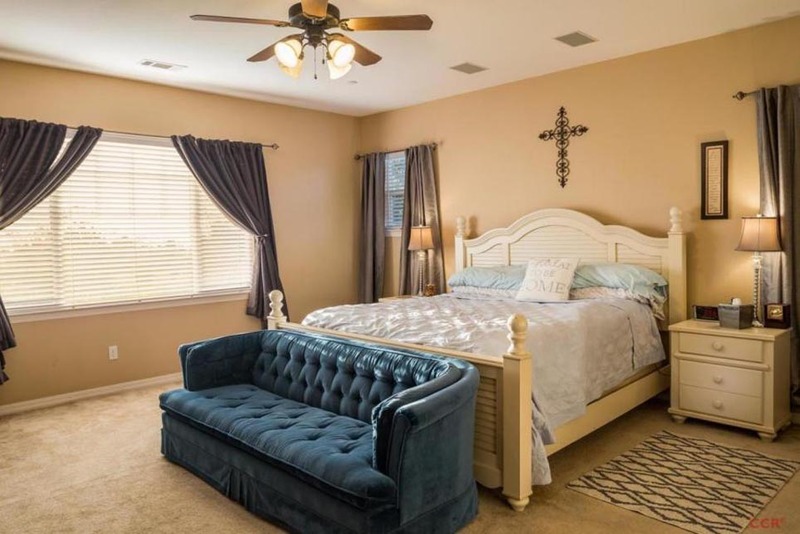 Beautiful executive home in the Mesa Verde Estate Community. 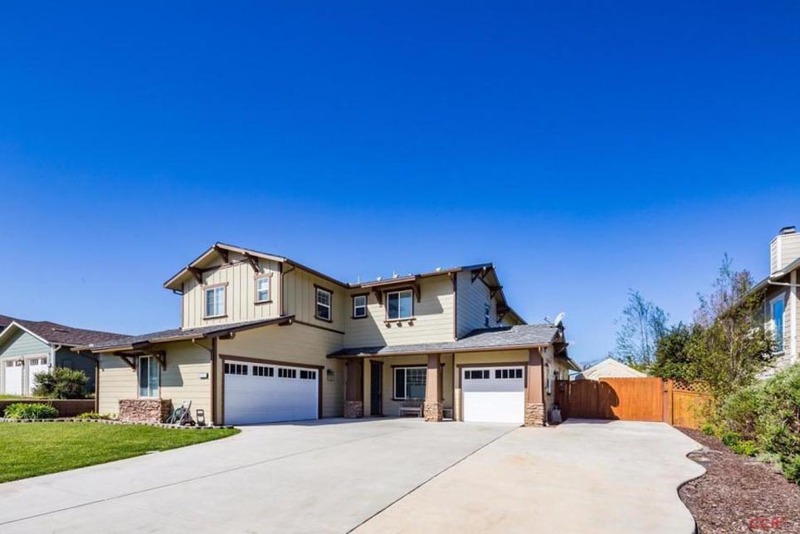 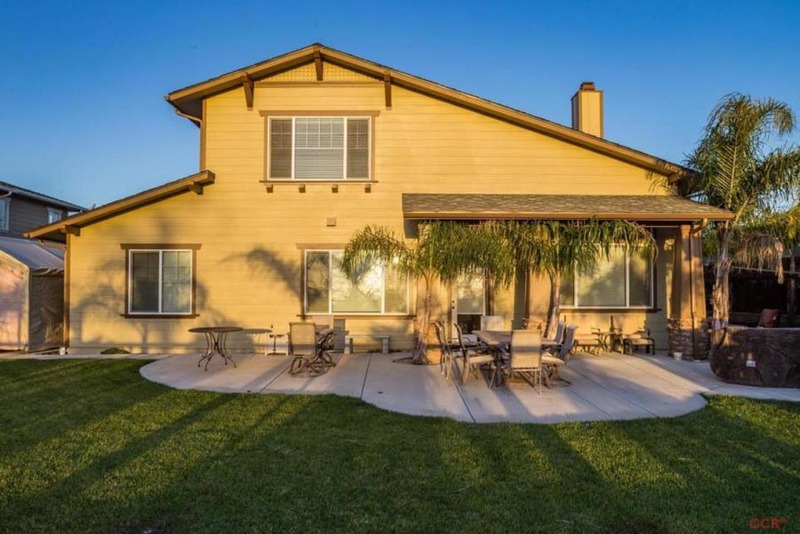 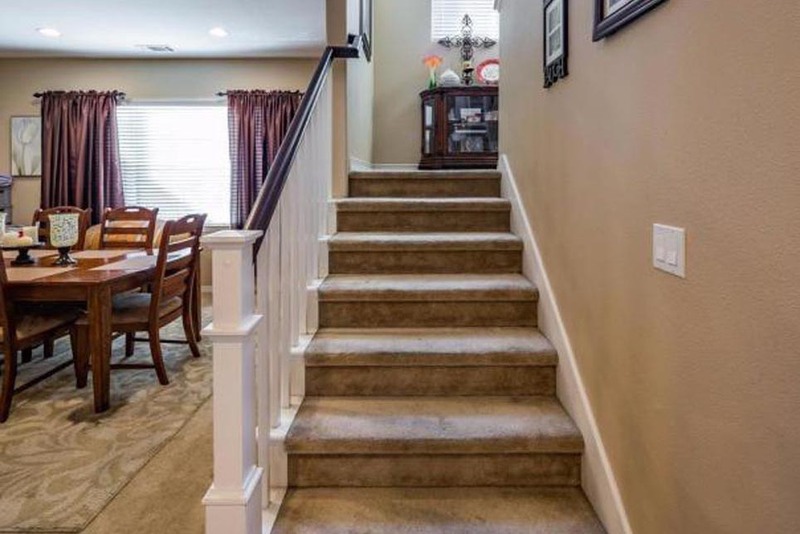 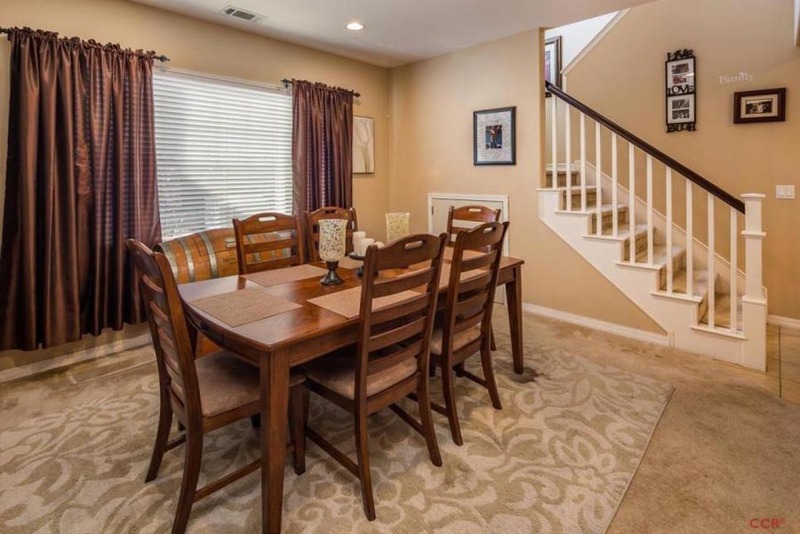 This 2,995 sqft home built in 2007, features 4 large bedrooms and 3 full baths on just over 0.24 acre in the distinguished Orcutt School District. 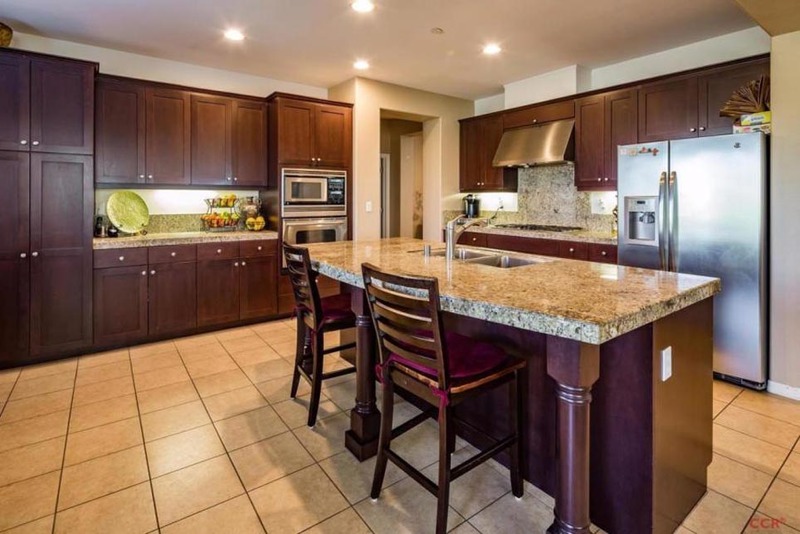 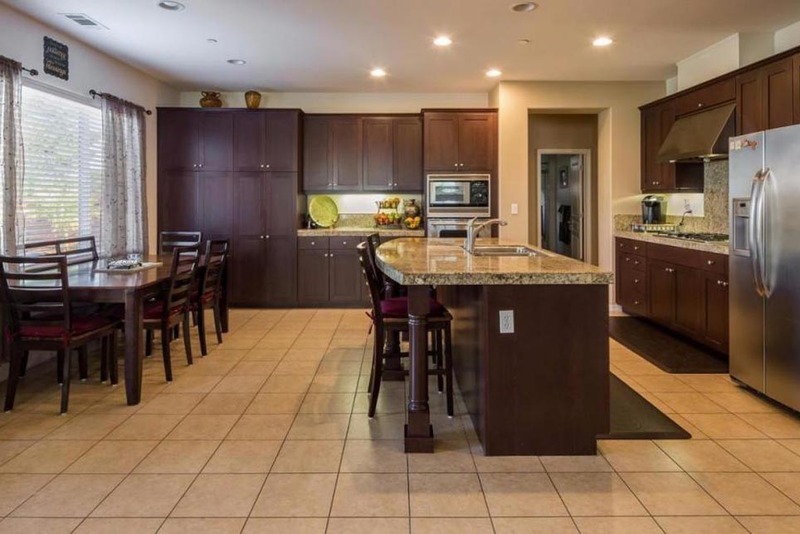 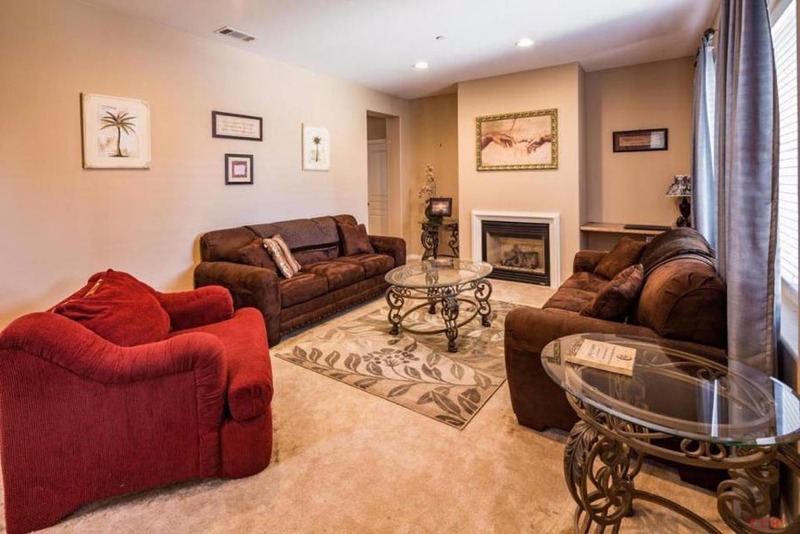 Enjoy a large chefs kitchen with granite counter tops, ample cabinets, and breakfast nook. 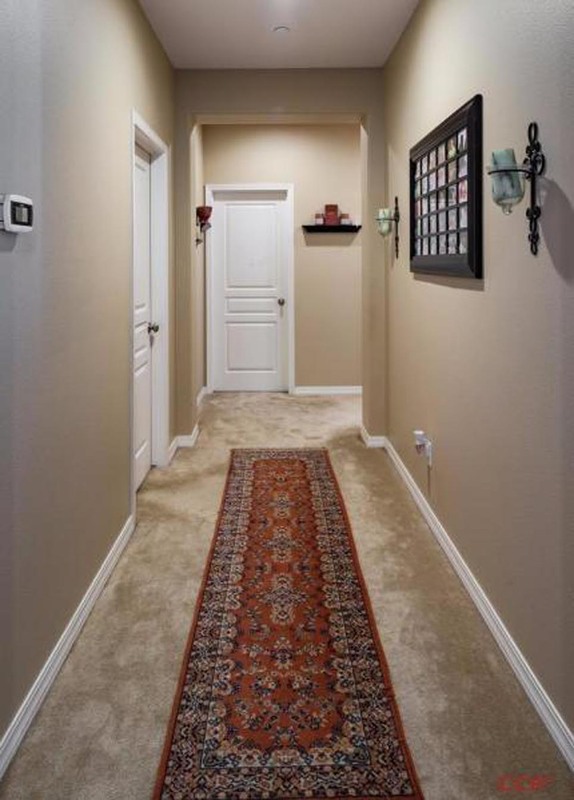 The floor plan opens into the family room highlighting the gas fire place, vaulted ceilings, and surround sound throughout. 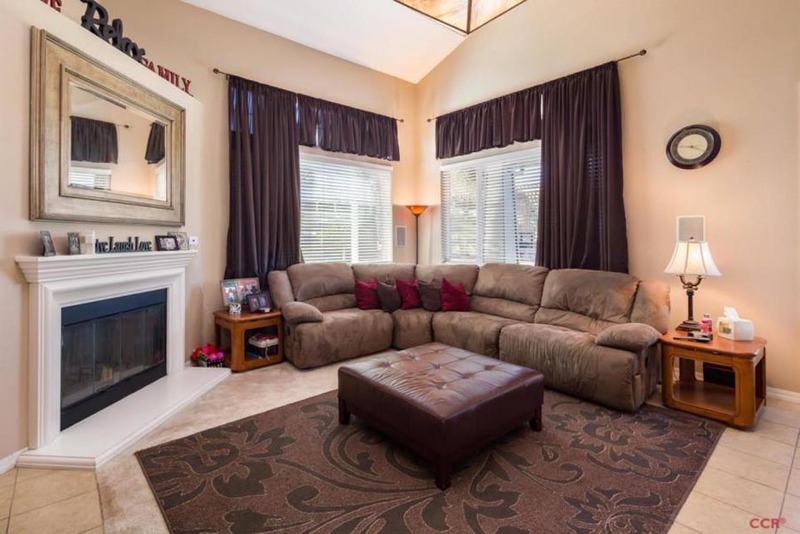 The living room also has a gas fireplace and reading desk making it a tranquil space to enjoy. 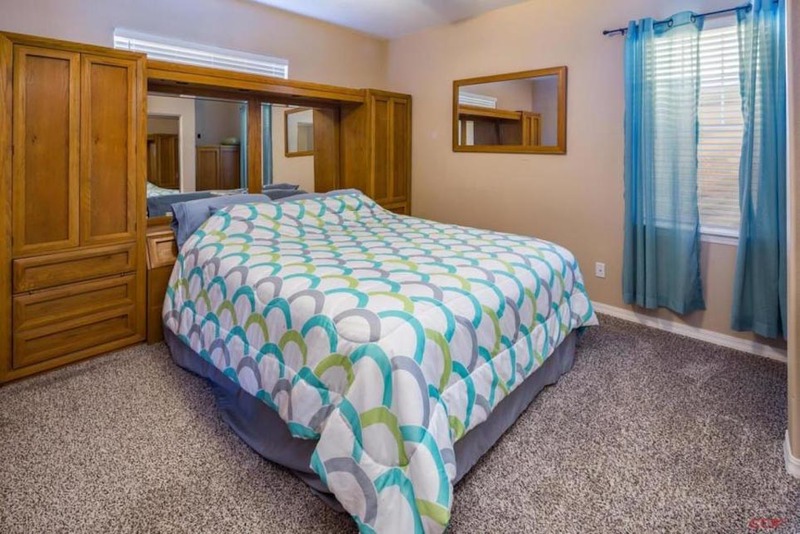 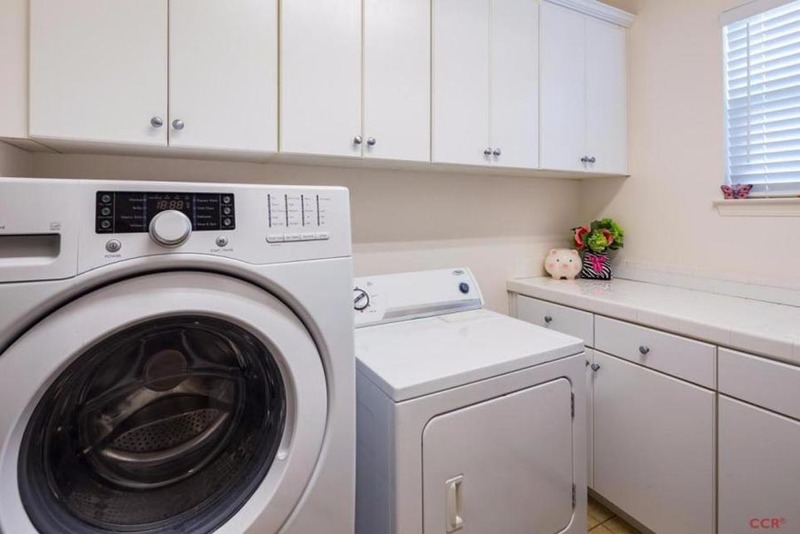 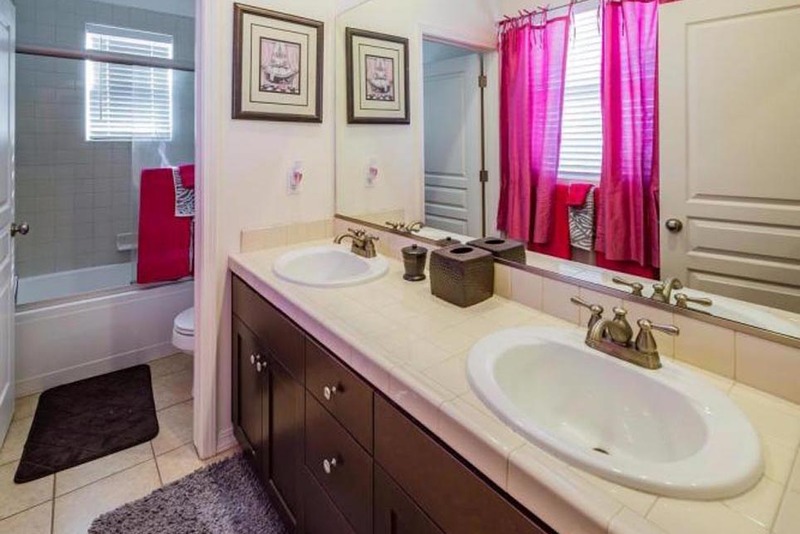 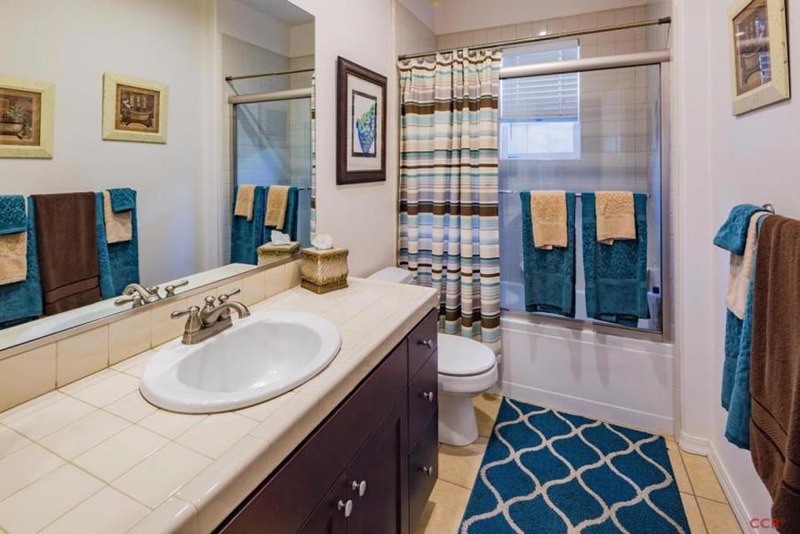 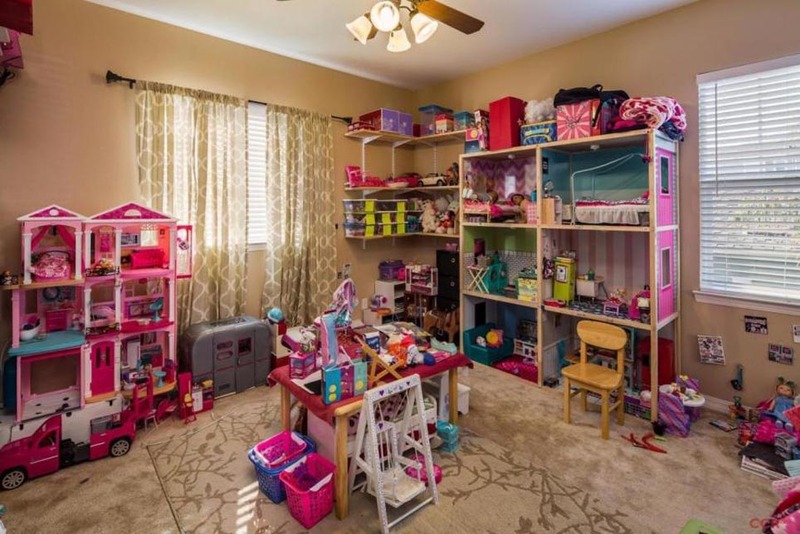 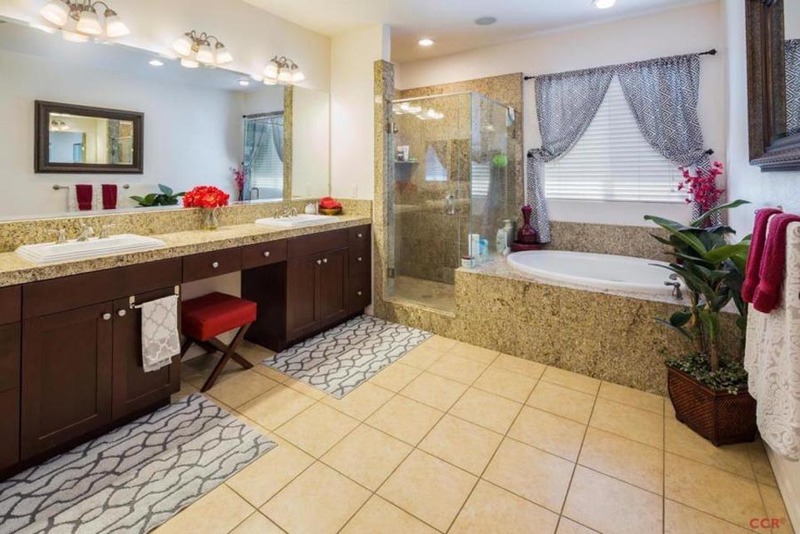 Upstairs you can retreat to your relaxing master suite with private master bath featuring large soak tub, granite shower and countertops, and his and hers separate walk in closets.The backyard is an entertainers dream! 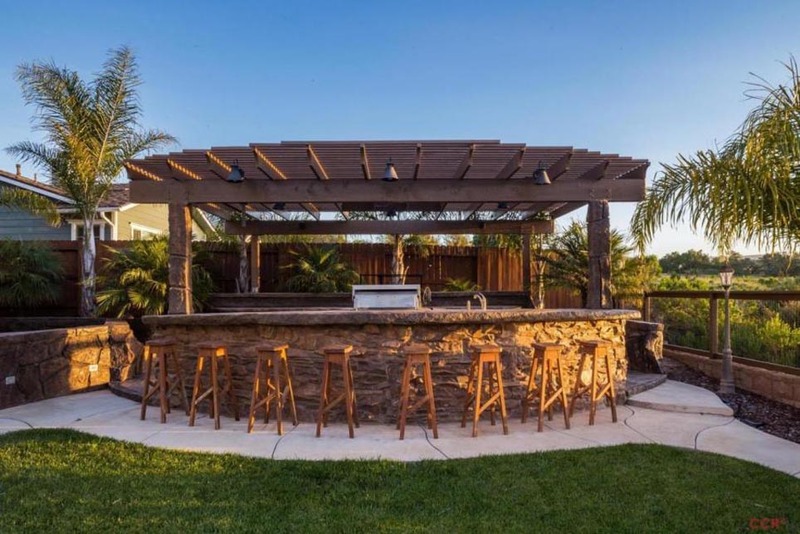 Stone bar seats up to 12, with built in gas and oak BBQ and mini fridge. 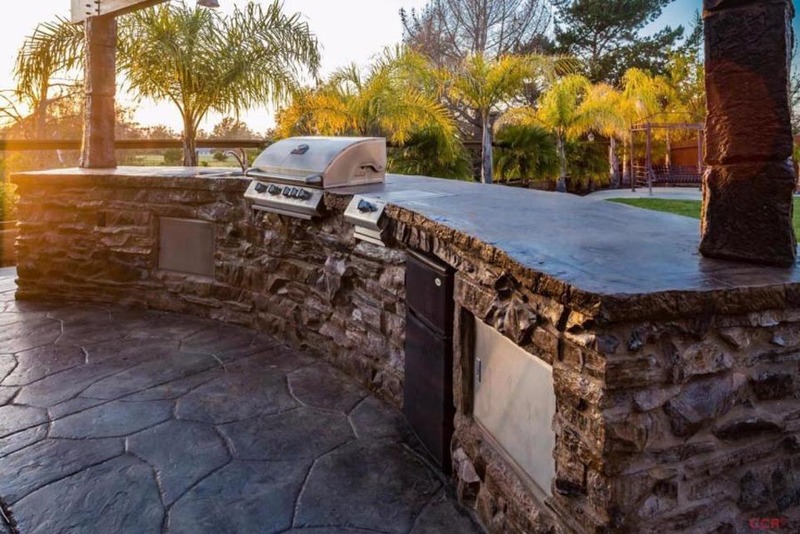 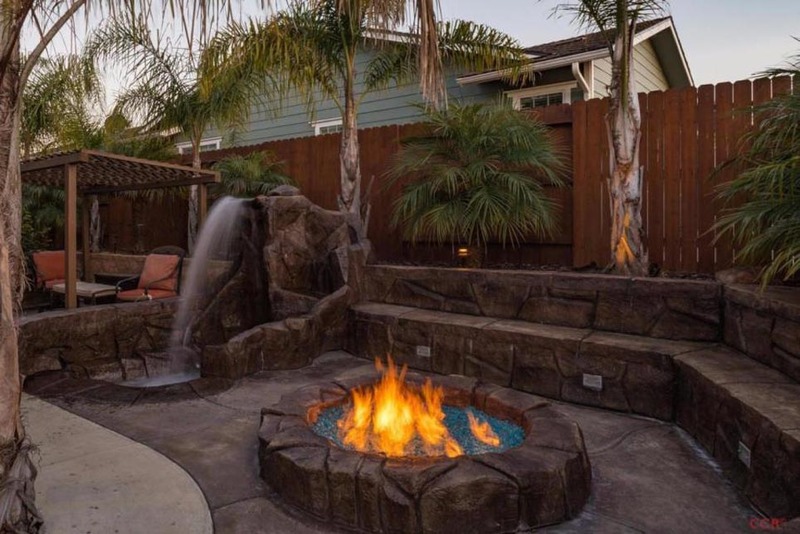 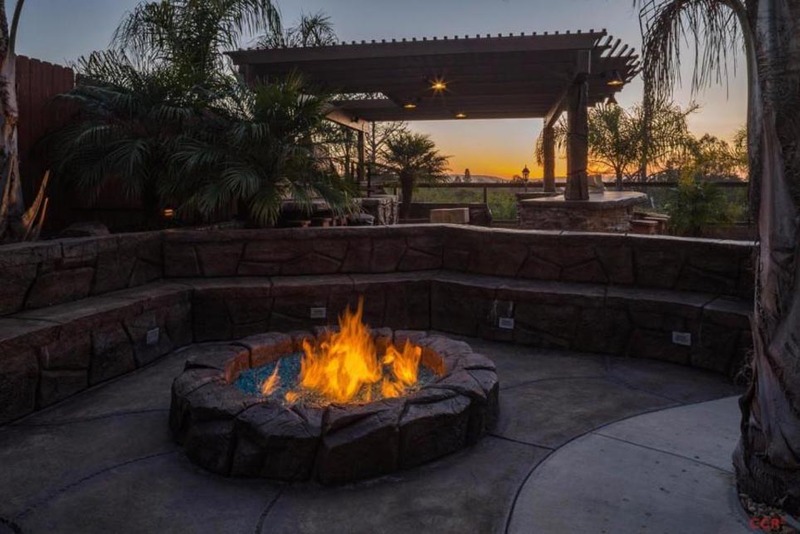 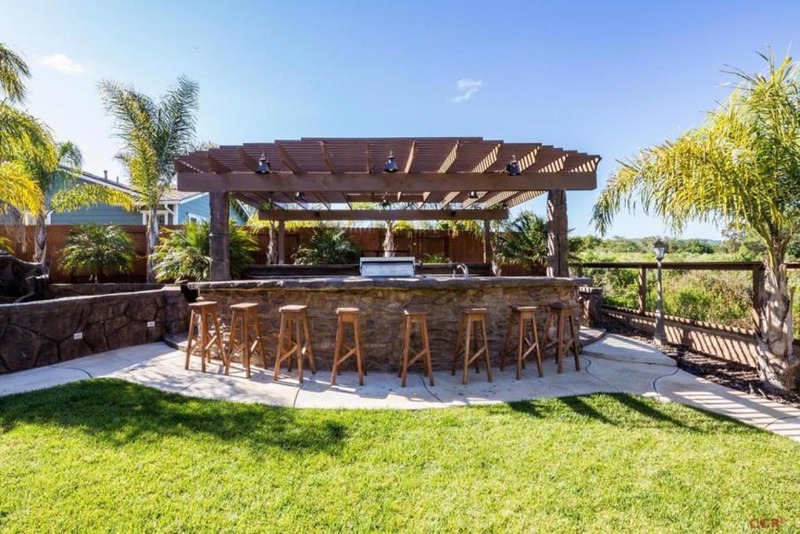 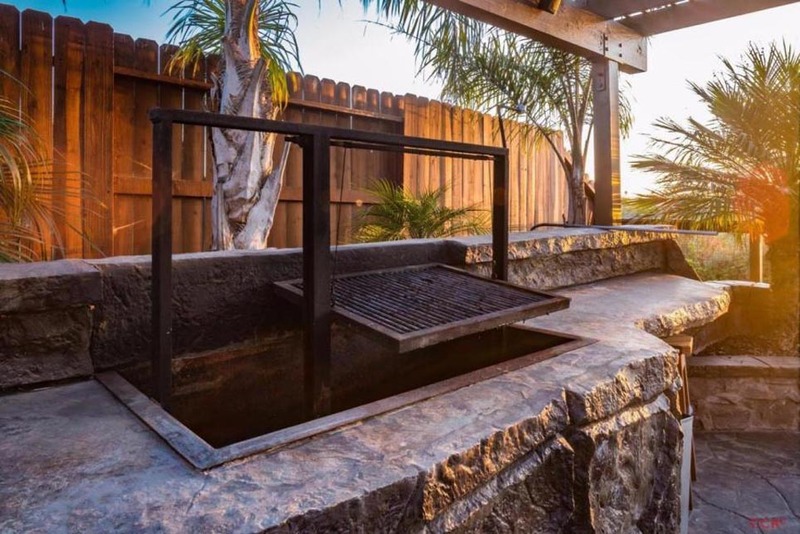 When you're not mastering the BBQ relax next to your gas fire pit and waterfall feature in your own private oasis.The list of features goes on, but you really must see for yourself. 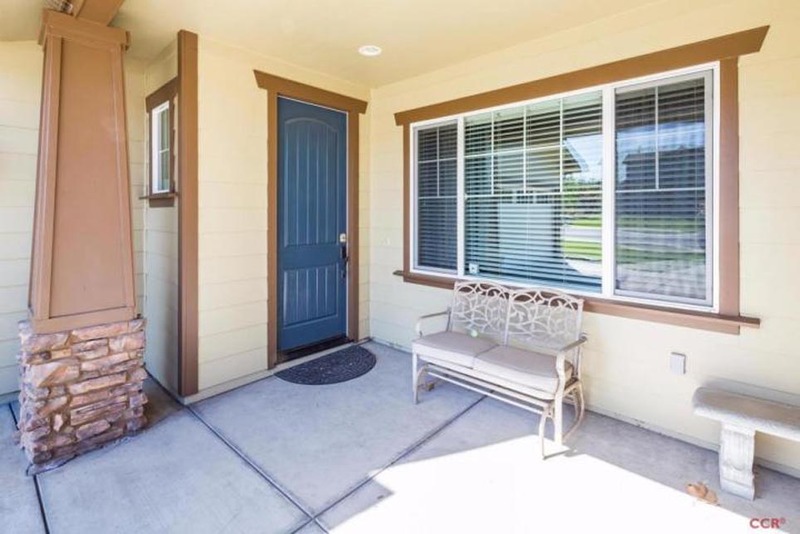 You may contact us via the address below, phone number, email, or send a message using this form.